vWife Beating in Islam – No more than 10 blows! O’Brien, who created the workouts for Olympic gold medalist and former Dancing with the Stars champion Kristi Yamaguchi’s new DVD, Power Workout. Choose a move for the upper body, a move for the lower body, and a move for the core, then do two sets using 5- to 8-pound dumbbells. elbows, then do 2 more overhead presses. presses. Do entire sequence 8 times. floor. Return to plank position. Do entire sequence 10 times. lower body form a 90-degree angle. times. Return to starting position. Do entire sequence 8 times. to previous position, then to standing. Repeat on the opposite side. Do entire sequence 10 times. your feet until your lower legs are parallel to the floor. torso to the right; return to center, then repeat on the opposite side. Do entire sequence 8 times before lowering feet to the floor. “Rolled oats simmered in sweet, spice-infused milk make an exquisite breakfast cereal,”Katzen notes. 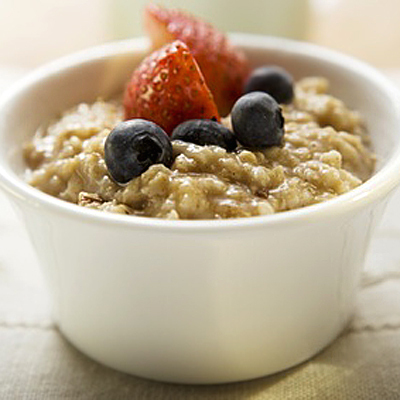 Oat bran not only boosts the fiber, it also makes the oatmeal creamy and thick. 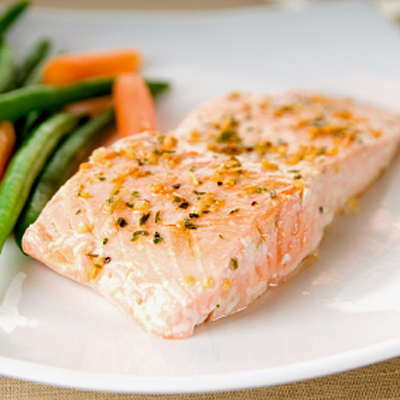 “Salmon contains the carotenoid astaxanthin, which is a very powerful antioxidant,” says cardiologist Stephen T. Sinatra, MD, the author of Lower Your Blood Pressure In Eight Weeks. But be sure to choose wild salmon over farm-raised fish, which can be packed with insecticides, pesticides, and heavy metals. Combine grapefruit sections and shrimp in a medium bowl, and set aside. In a small bowl, whisk together grapefruit juice, oil, salt, pepper, and sugar. 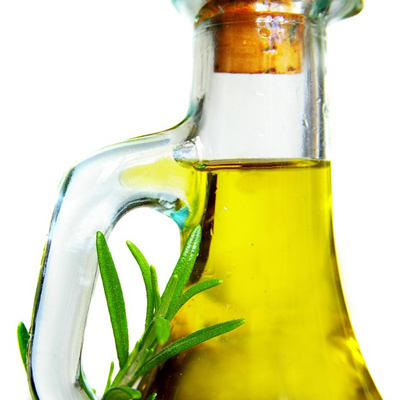 Results from the Seven Countries Study, which looked at cardiovascular disease incidences across the globe, showed that while men in Crete had a predisposition for high cholesterol levels, relatively few died of heart disease because their diet focused on heart-healthy fats found in olive oil. Look for extra-virgin or virgin varieties—they’re the least processed—and use them instead of butter when cooking. Serve this shrimp recipe with lemon wedges and crusty bread to sop up the delicious juices from the pan. 1. Combine the olive oil, garlic, and chile pepper in a 10- to 12-inch skillet, preferably cast iron, and turn heat to medium. When the garlic begins to sizzle and turn golden, add the shrimp. Cook, stirring, until the shrimp just turn pink and opaque, 2-4 minutes. 2. Stir in salt, garnish with parsley, and serve immediately, directly from the pan, with lemon wedges and bread. Prep: 3 minutes; Cook: 4 minutes. 1. Line a baking sheet with parchment paper; coat with cooking spray. 2. Warm the honey over low heat until it bubbles, about 30 seconds. 3. Add cinnamon, cardamom, and curry, if using; stir. While the honey mixture is bubbling, add the butter. Stir until mixed, about 1 minute. 4. Add almonds to the pan and stir quickly to coat with honey mixture. 5. Let almonds cool completely on baking sheet. Store in an airtight container. Prep: 15 minutes; Refrigerate: 1 hour or more. 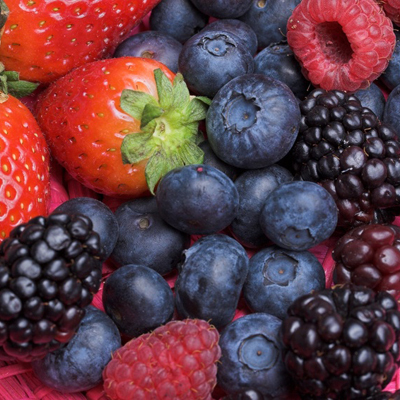 Blueberries, blackberries, raspberries, and strawberries all rank in the top 20 of the government’s list of antioxidant-rich foods. 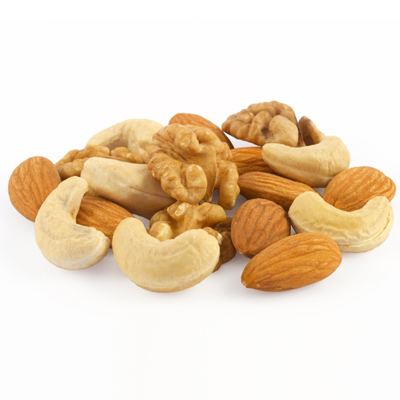 Great for your heart and full of fiber, almonds can help keep you at a healthy weight. 1. Make the pudding according to package directions, using 2 cups low-fat milk. Refrigerate until ready to assemble trifle. 2. Place remaining 2 tablespoons milk and cream cheese in a bowl, and beat with a mixer at high speed until smooth. Refrigerate until ready to assemble trifle. 3. Toss berries with sugar; set aside. 4. Place cream in a bowl, and beat with cold beaters on high speed until stiff peaks form; refrigerate. 5. Place half the berries on the bottom of a straight-sided 2- or 3-quart clear dish. Top the berries with half the angel food cake slices, overlapping slightly. 6. Stir the pudding and cream cheese mixtures together, and gently fold in whipped cream. Pour 2 cups pudding mixture over cake, and top with 1/4 cup almonds. Use the remaining cake to form another layer, and top it with the remaining berries. Pour the remaining pudding mixture over the berries, and sprinkle with remaining 1/4 cup almonds. Refrigerate at least 1 hour, or up to 8 hours. 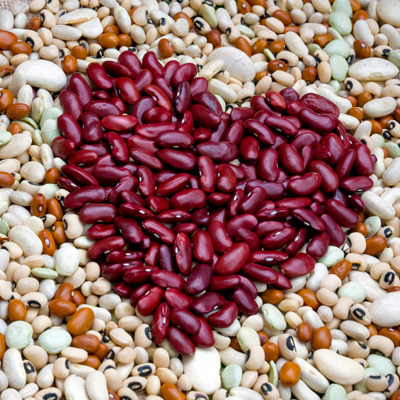 Fill up on fiber with lentils, chickpeas, and black and kidney beans. 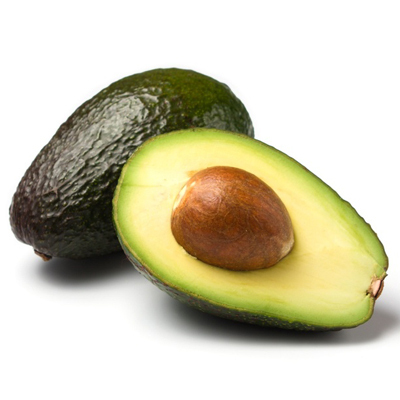 They’re packed with omega-3 fatty acids, calcium, and soluble fiber. 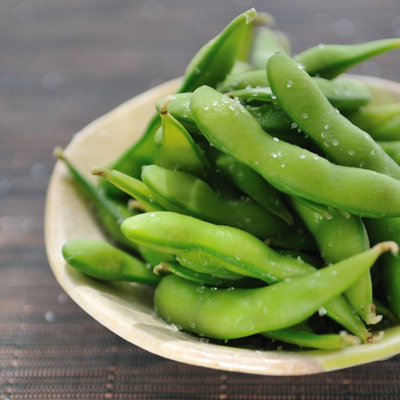 But upping your servings of any veggies is sure to give your heart a boost. The Physicians’ Health Study examined more than 15,000 men without heart disease for a period of 12 years. Those who ate at least two-and-a-half servings of vegetables each day cut their risk of heart disease by about 25%, compared with those who didn’t eat the veggies. Each additional serving reduced risk by another 17%. 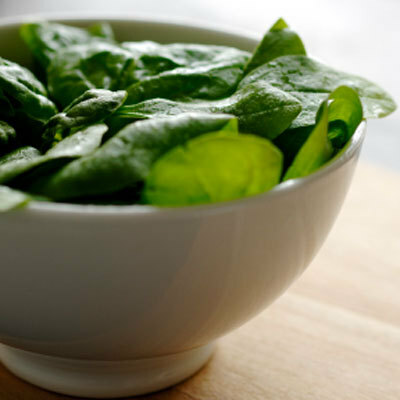 You will need to steam the raw spinach in two batches, since there is so much of it. Combining the cool ingredients with your hands is easiest. Steam half of spinach, covered, for 5 minutes or until the spinach wilts; place steamed spinach in a colander. Repeat procedure with remaining spinach. Cool slightly, and squeeze dry. To prepare dough, cook 1 2/3 cups milk in a heavy saucepan over medium-high heat to 180° or until tiny bubbles form around edge (do not boil). Remove from heat. Combine 2/3 cup oats, wheat germ, and cornmeal in a large bowl; stir in scalded milk. Cool until warm (100° to 110°). Lightly spoon whole-wheat flour into dry measuring cups; level with a knife. Combine 1 1/2 cups wheat flour and yeast in a bowl, stirring with a whisk. Add flour mixture to milk mixture; stir well to combine. Add water and next 7 ingredients (through salt) to milk mixture; stir until well blended. Lightly spoon all-purpose flour into dry measuring cups; level with a knife. Add 1/2 cup whole-wheat flour and 2 1/2 cups all purpose flour to milk mixture; stir until a soft dough forms. Turn dough out onto a floured surface; let rest 5 minutes. Knead dough until smooth and elastic (about 8 minutes); add enough of remaining flour, 1 tablespoon at a time, to prevent dough from sticking to hands (dough will feel tacky). To prepare topping, combine 1 tablespoon milk and egg in a small bowl; brush over loaves. 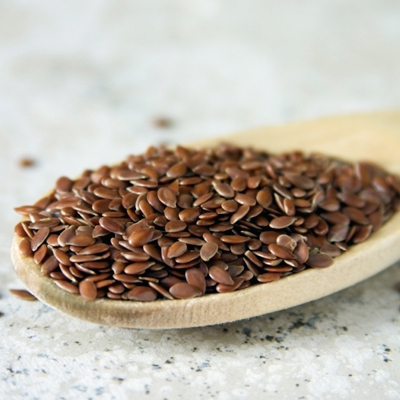 Combine flaxseed, poppy seeds, millet, and 1 teaspoon oats in a bowl; srinkle seed mixture over loaves. Trust in God- Moral story ! A man just got married and was returning home with his wife. They were crossing a lake in a boat, when suddenly a great storm arose. The woman was trembling and she said, “Are you not afraid ?”. Are you not afraid? Are you mad or something? Are you a stone or something? The man laughed and took the sword out of its sheath. just a small gap was there, it was almost touching her neck. She started to laugh and said,” Why should I be afraid ?,If the sword is in your hands, why I should be afraid? ” He put the sword back and said, This is my answer”. SO WHATSOEVER IS GOING TO HAPPEN IS GOING TO BE GOOD. If we survive, good; if we don’t survive, good ,because everything is in His hands and He cannot do anything wrong. This is the trust which one needs to imbibe. Such tremendous trust is capable of transforming your whole life. any less won’t do!